please be polite and answer us as fast as you can. 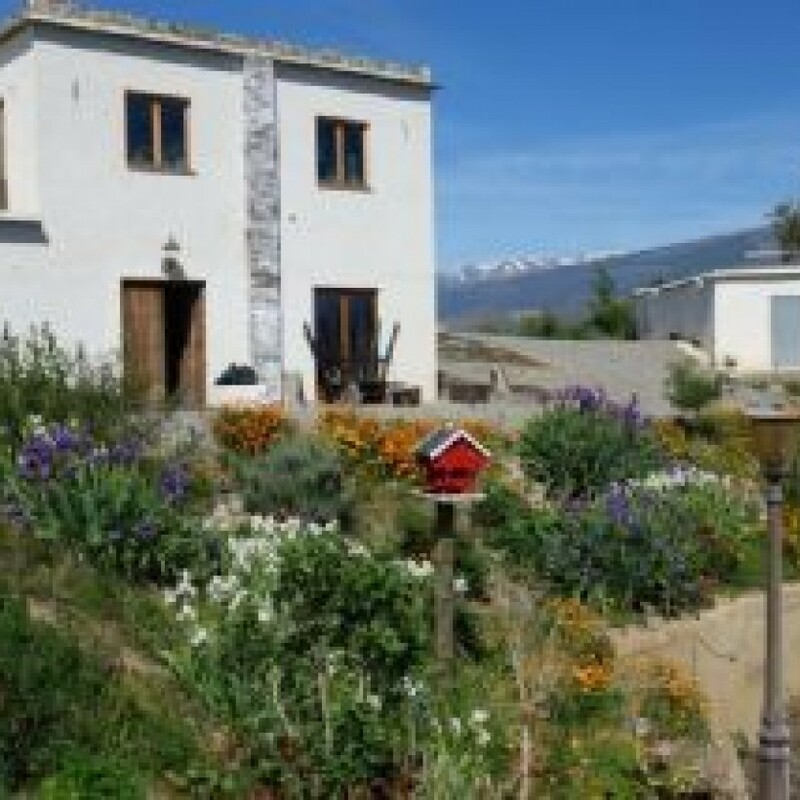 We (Kristian and Maja) have an Organic Almond and vineyard - farm in the Alpujarras, which is just south from the Sierra Nevada Mountain with the summit (Mulhacen) reaching 3500 meters. 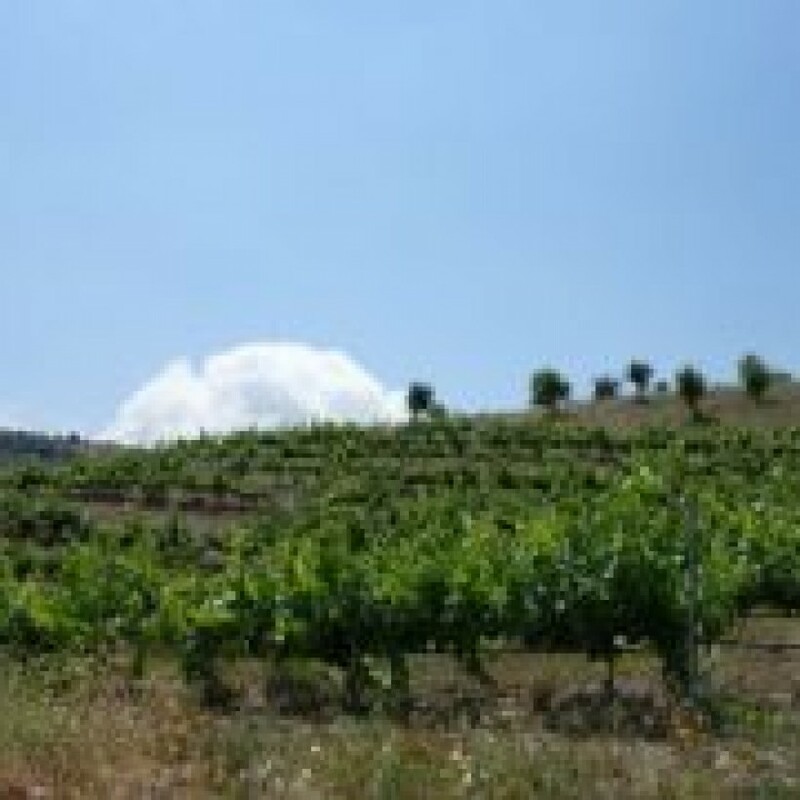 The area is perfect for hiking with the famous GR7 nearby and cycling – on and off road. The farm is 1.6km away on a dirt track from nearest road where buses drive by. 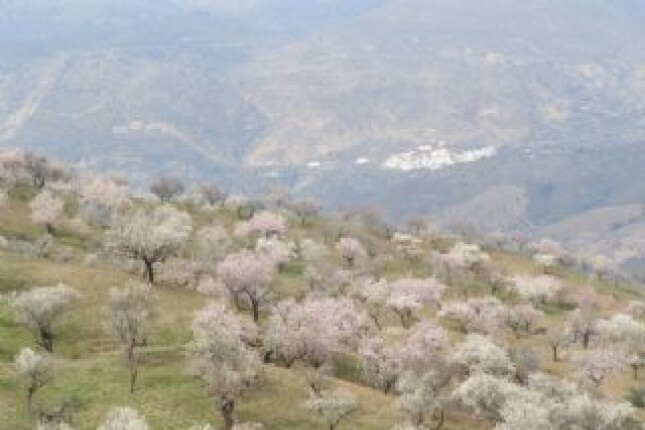 Nearest town - Cadiar is about 10 min away by car. Cadiar have most of supplies needed and a big market twice a month, also bars and restaurants. 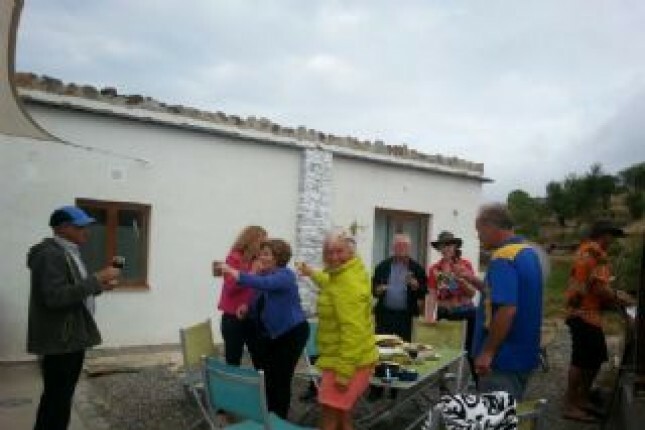 A number of different Fiestas are held here as well with a wine and food fiesta as the best one. We are now in the process of training the vines. We are tying them up to climb the fence. Another task is to prune the wines mid January each year. We de weed between the plants when needed the whole year. 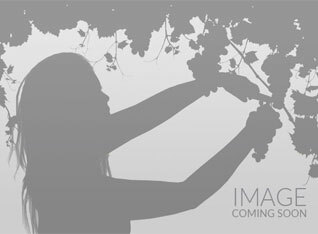 Harvest of the grapes will be around late August - October. The grapes are picked into boxes and then loaded on to a track tractors tray in the field. 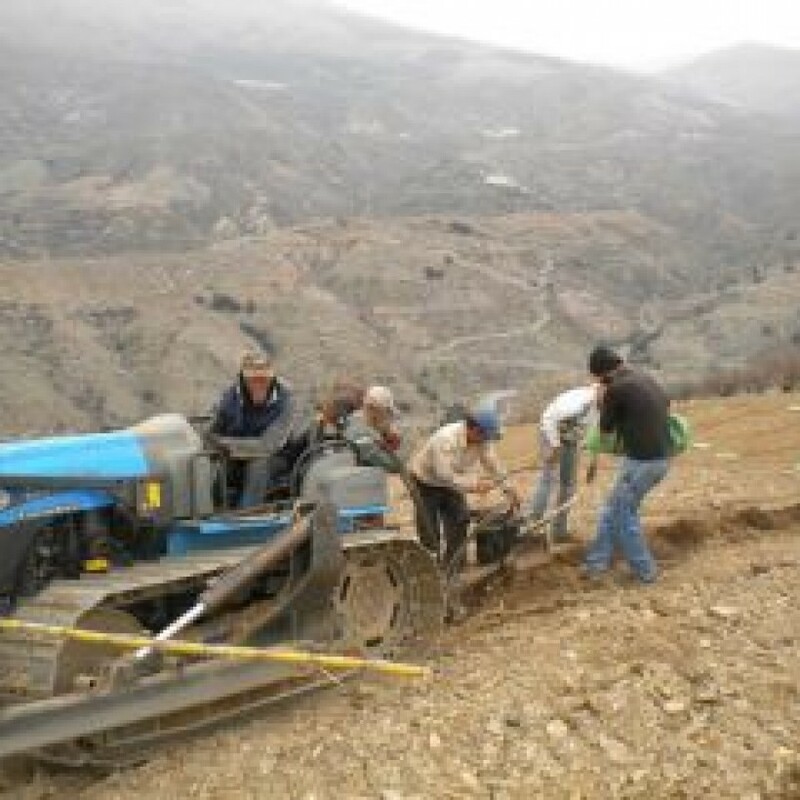 The terrain is steep in many places and it is a physical demanding activity for the people who load the tractor. 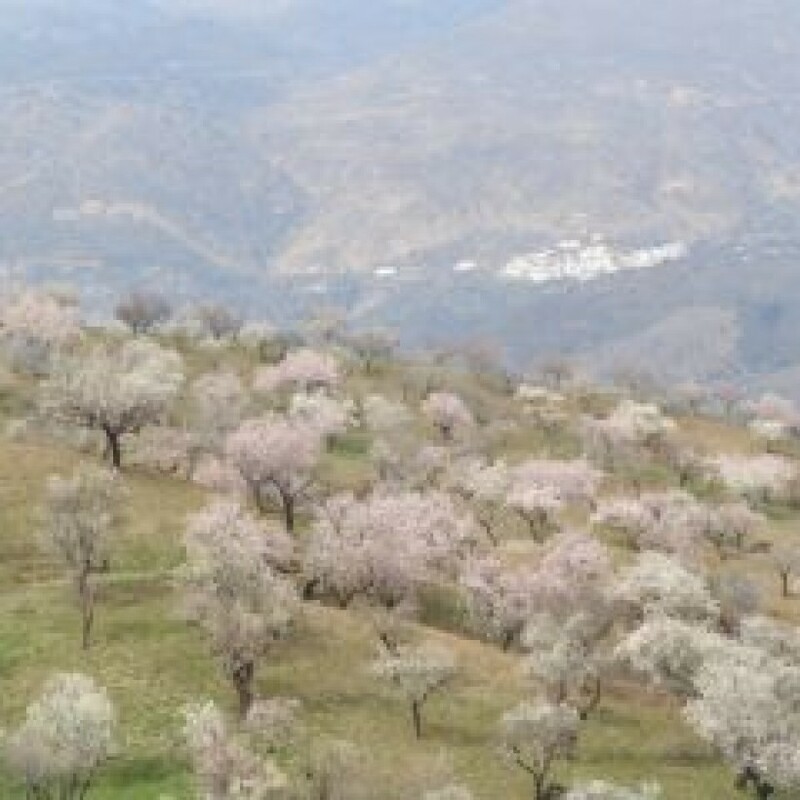 We pick almonds as well from September. After that the trees will be pruned. Manually or by chainsaw depending if you have previous experience/training. Or if you want you can be thought here by us. We have safety equipment. Some construction work is also needed on our buildings. We are a Scandinavian couple in our fifties. We have 4 dogs: Coco Chanel,Daddy Cool, Paloma and Palomo, Also 8 chickens and two cats Punkis and Luna. We prefer that helpers stay for at least 2 weeks. 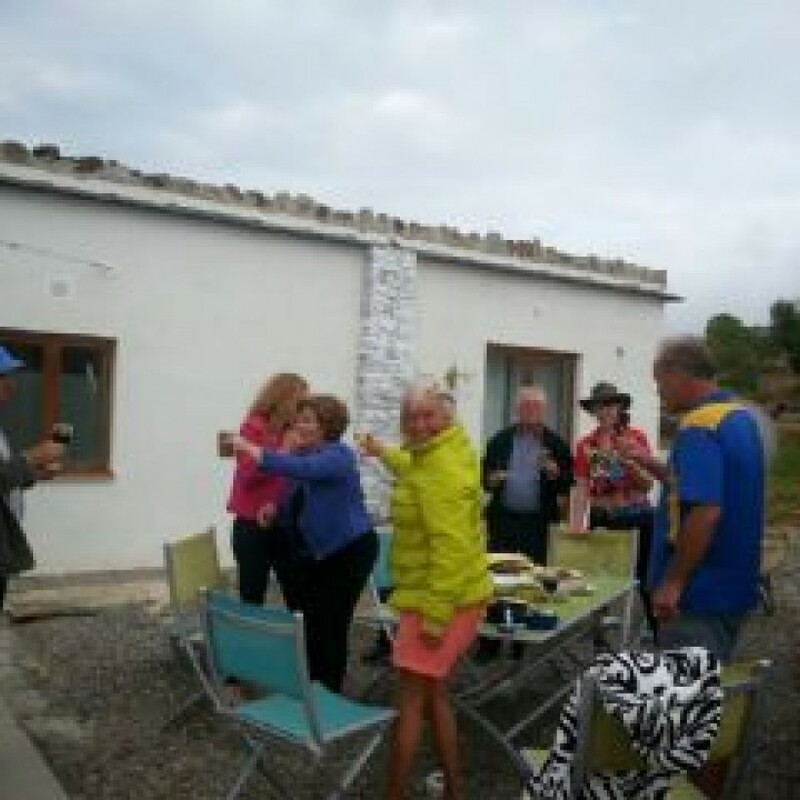 Your accommodation is in an self-contained apartment which means that you make your own food except when we inviting you for a barbecue or dinner. Then we all make the dishes together and clean up. We provide normal food for you. In order to avoid conflicts in your kitchen you need to be an all eater. The apartment has 2 bedrooms, kitchen with diner, bathroom and a living room. You clean after yourselves. We need commitment from you after you have accepted to come that you really are arriving. 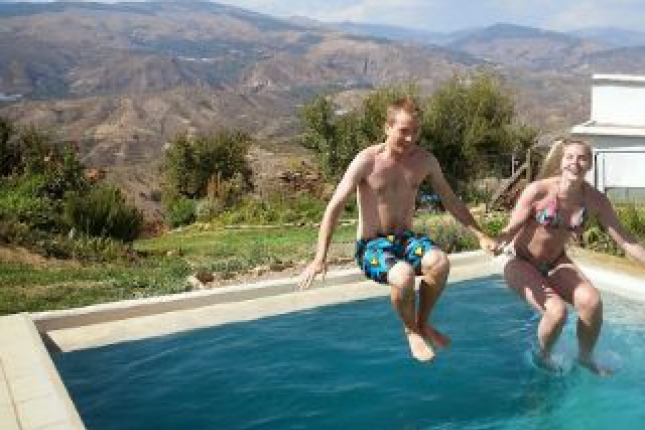 We have had 7 people jumping off just a couple of days before they are supposed to arrive and that first after we have contacted them to ask them when to pick them up in Cadiar. We are an Scandinavian couple in our fifties. We have been working in the IT industry and flower - gardening retail respectively. We bought this farm Dec 2005. We have built it up almost from scratch. 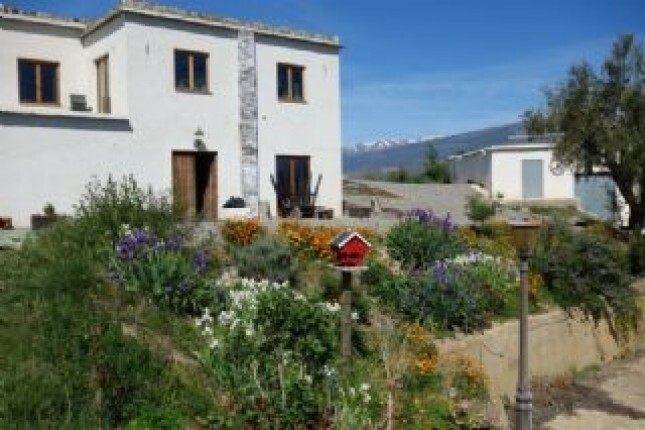 New Main house, Renovated the Bodega with apartment and workshops. 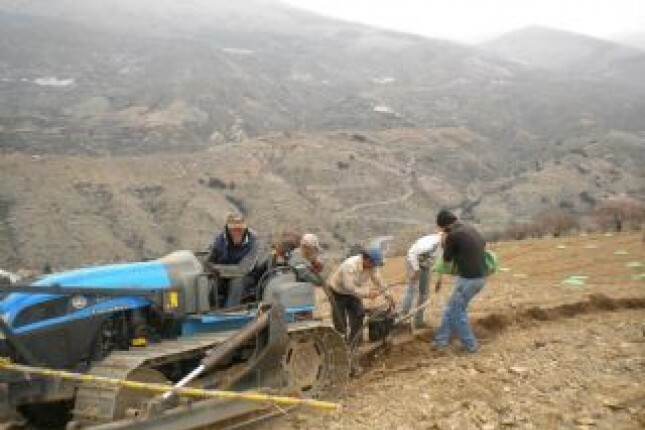 Installed power, water system for irrigation, sewage, bulldozed dirt roads and a lot more. 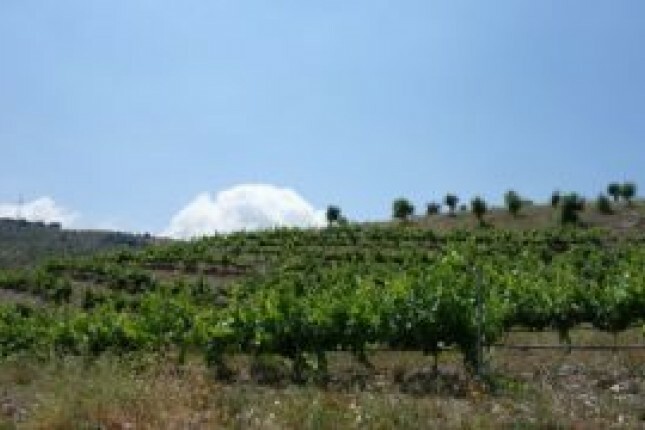 New 4 HA Vineyards. We have been working very hard and we feel it in every bone and muscle. The apartment have 2 bedrooms with a total of 4 single individual beds. Kitchen with diner, Entrance - tv room and a big bathroom. Outside is a campfire setup for grilling. Self catering in the apartment. Basic food. No Alcohol is included except at our discretion We have dinners in the main house where we all help out to cook and set the tables etc. when we decide too.